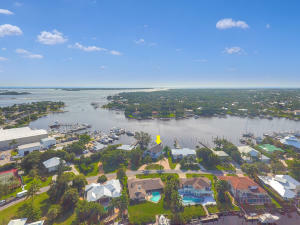 Mariner Cay is a beautiful waterfront gated community located in Stuart, Florida. Mariner Cay offers beautiful waterfront estate homes as well as waterfront condomuniums and townhomes. Mariner Cay also offers a beautiful yacht club with boat dockage. Mariner Cay offers a community pool, tennis courts, fitness center, boating, cabana, and so much more. This community truly offers something for everyone. 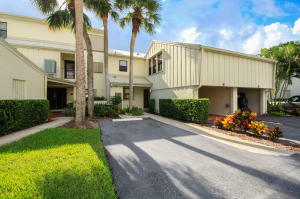 With this great Stuart location, Mariner Cay is close to it all. Whether you are looking for a vacation resort community or an amazing estate home, look no further than Mariner Cay. 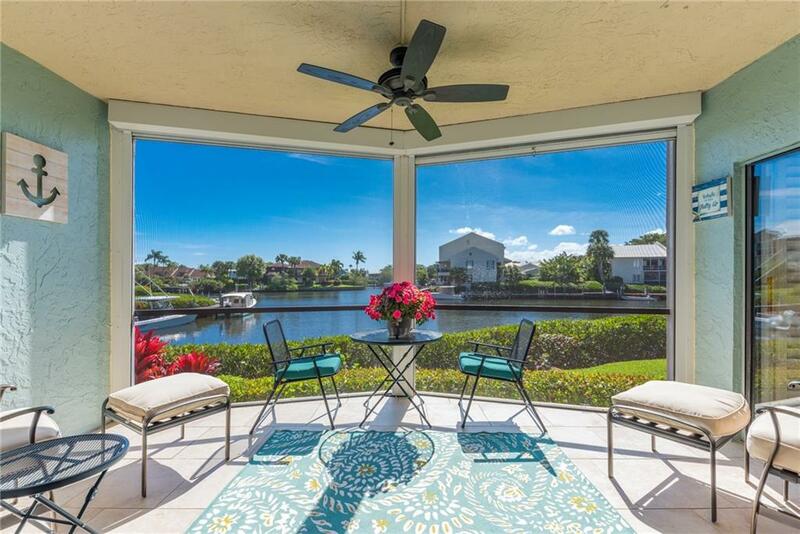 There are a lot of great homes in Mariner Cay. You can view the properties below by clicking on the full listing or the picture. Mariner Cay is a great community here in Stuart, but you can use our Stuart homes for sale site if you would like to see more homes here in Jupiter.